This is the second instalment of a three-part series on representations of autism in contemporary literature. In last week’s post I reviewed Naoki Higashida’s The Reason I Jump. While welcoming the testimony of a ‘non-verbal’ child I drew comparison between Higashida’s account of his life and my son’s different lived experience. There is a danger, I noted, in generalising from a single story to a wider population. Fictional representations of autism also tend to be singular accounts. In this post, therefore, I focus on the challenge of incorporating multiple representations of autism within literary fiction. Recently I attended an event which aimed to ‘recognise and value female talent’ in the city where I live. The event brought together women from a range of sectors including business and finance, the cultural industries and education. In the course of our discussions somebody mentioned the ‘Magic 30’. This, apparently, is the proportion of women that organisations need to have on their Boards (i.e. leading and managing) before the interests of women are represented throughout the organisation. Working in a female-dominated sector I am aware of the issue of over-representation of men in management and interested in any claim to solutions through magic numbers. I’m also interested in the extent to which magic numbers might be applied to other contexts where there is a lack of representation of certain groups in society. In literature, for example, I’ve witnessed an improvement in the representation of women and girls in fiction within my own lifetime, and have watched with interest as the focus has shifted to the representation of people of colour in literature. Although such agendas can feel like a numbers game, or even tokenistic, many people acknowledge that the arts can play a role in promoting a more inclusive society and, through the inclusion of positive role models, increase the engagement and self-esteem of young people. I was reminded of this very powerfully, recently, at a talk by the Nigerian author Chimamanda Ngozi Adichie in which she described the impact on her early childhood of reading all-white classics. Given the proportion of the population affected by autism – either directly or indirectly – there is surely an under-representation of autism in contemporary literature. Based on the principle underpinning the ‘Magic 30’ you could argue that until autism is reflected in fiction those affected by it will not be fully included in society. While there have been some stand-out examples of autism in fiction in recent years, for example Mark Haddon’s The Curious Incident of the Dog in the Night Time, such books tend to feature autism rather than include it in the regular way that the ‘Magic 30’ implies. The book I review this week is a noteworthy exception, adopting a radical approach to the representation of autism in fiction. 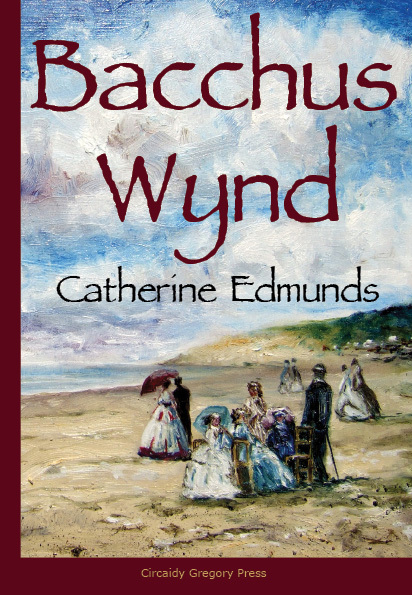 Bacchus Wynd , Edmunds’ third novel, is narrated from the perspective of seven characters whose lives and relationships converge through their encounters in a cafe located on the street which gives the novel its title. Although Edmunds thus directs our attention to place as significant (‘Bacchus Wynd’ is based on Darlington in England) location is not something which particularly impressed itself on me. For me, it was the characters rather than the setting which I found anchoring. A number of the players in Edmunds’ novel are affected by autism. 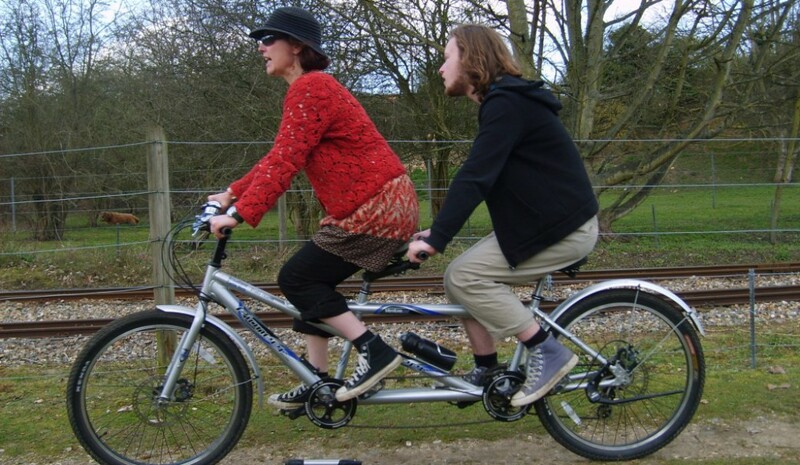 One of the main characters, Toby, has Asperger’s Syndrome and we also hear a good deal about – though don’t meet – his twin brother Sam who is autistic. Evan, a psychologist involved in the diagnosis of Sam and Toby who has since become a family friend, takes a key supporting role in the novel and there is at least one other character who could have a diagnosis. In addition there is Sylvie, the mother of Toby and Sam, who for me is particularly satisfying. 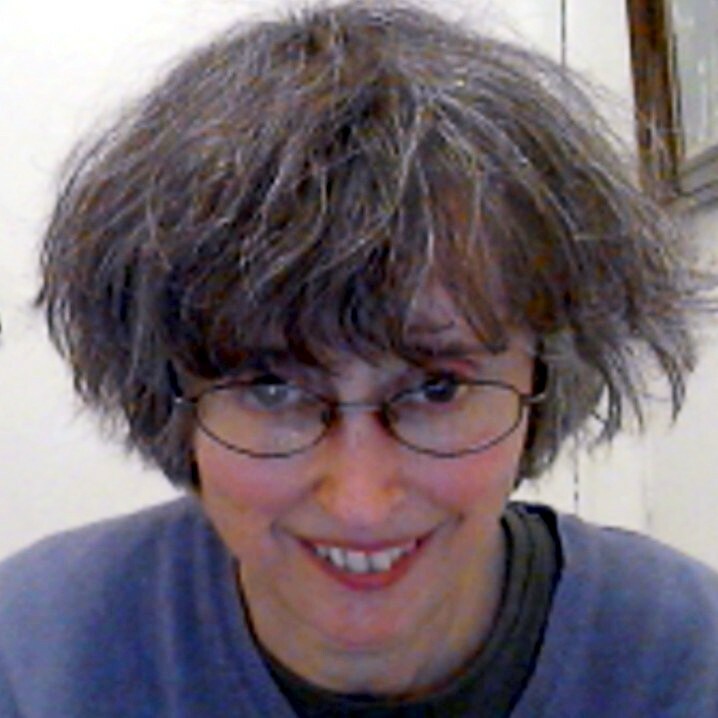 Sylvie and I share a social role (mothering and caring for autistic sons) which shapes our lives in specific ways; while such women are not uncommon they are hard to find in fiction and I took delight in discovering a reflection of my social reality through Sylvie. He was glad Mother had stopped wearing make-up. She’d had to, because Sam couldn’t cope with the changing colours. Any difference in mother’s eye-shadow or lipstick made Sam scream and bang his head on things. It had taken Mother a long time to work out what was wrong, but she hadn’t worn anything on her face since. (Toby, Chapter 4, p. 21). Although this review focuses specifically on the representations of autism in Bacchus Wynd, I should note that you don’t need a background in autism in order to enjoy Edmunds’ novel; there is as much in the narrative (perhaps more) that has nothing to do with it. My purpose, here, has been to celebrate Edmunds’ achievement in incorporating multiple representations of autism in her novel rather than to critically review it. Were I to do so I might take issue with some extraneous narrative detail. I also think the title and cover slightly surprising choices (a reader could be forgiven for assuming the novel is set in the 19th century). However Edmunds is a gifted artist – as well as musician, poet and novelist – and her cover painting deserves its showcase. We are, I would suggest, a long way from ‘magic numbers’ in terms of the inclusion of autistic children and adults in contemporary literature. Catherine Edmunds has made a fantastic contribution, however, to raising the profile of autism in fiction. 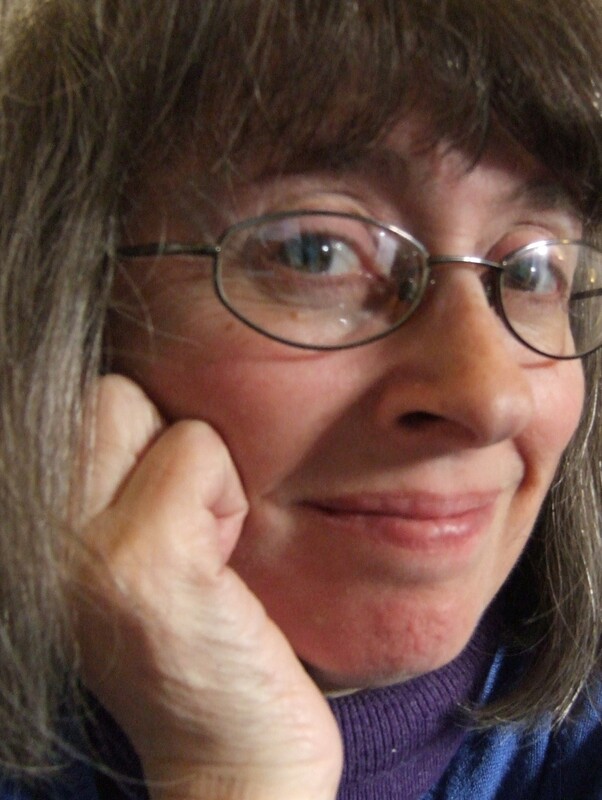 She has done this not only through her creation of credible autistic characters, but in her depiction of characters who live and work with autism. Encountering Sylvie in Bacchus Wynd was almost as affirming for me as meeting Toby and Sam; in her I understood, again, the importance of encountering people in books who are like us, and who therefore remind us that we are human and not alone.